We are no weather experts, but you do not have to be a fully trained meteorologist to know that in the UK we see a lot of rain. Just like Paris Hilton, we know that on earth there are places that get more rain, and that are hot. 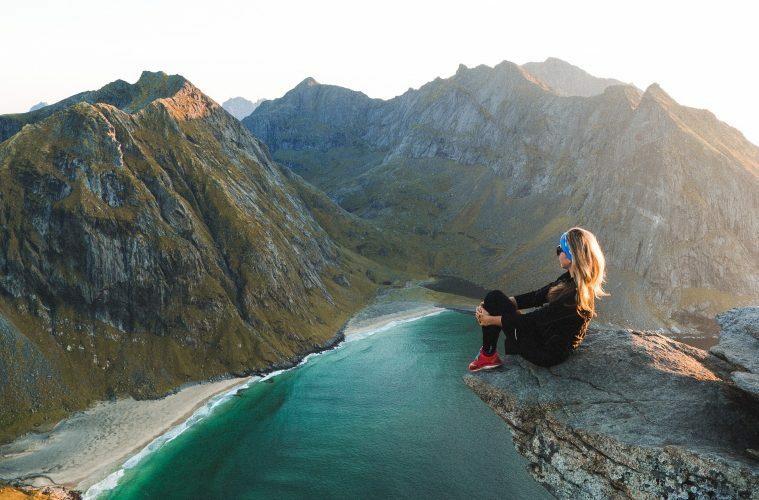 Scandinavian countries see more extreme weather than we do in the UK and as such, have brands and products that can deal with all that weather. 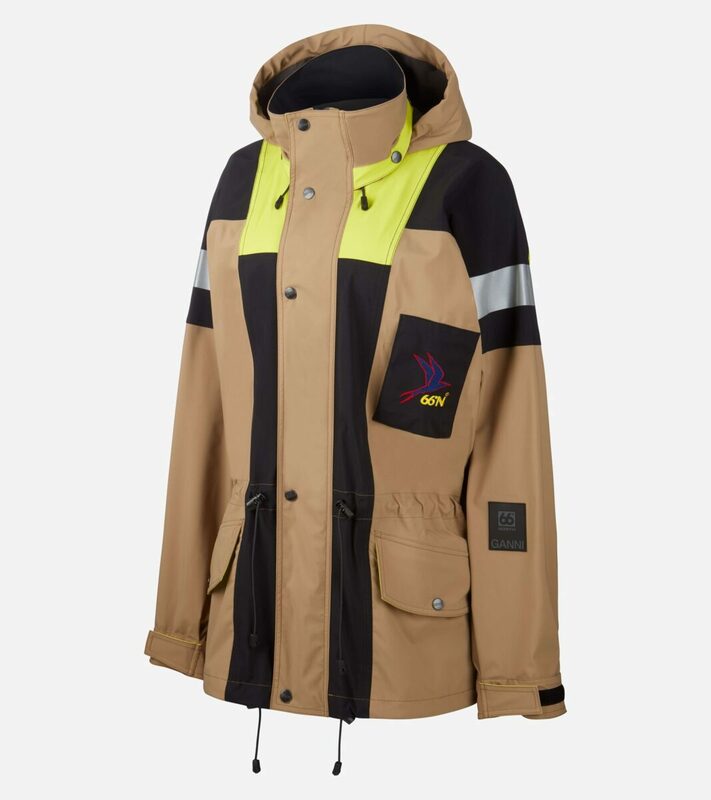 So if you are in the market for a jacket that will see you through all seasons, you could do a lot worse than a jacket from a Scandinavian brand. 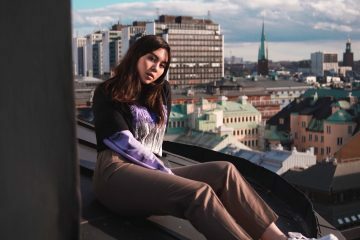 To help you make the most informed decision we have rounded up 6 of the best Scandinavian jacket brands to see you through the seasons. Keep reading to find out what brands we think would make Paris say ‘Thats Hot’. 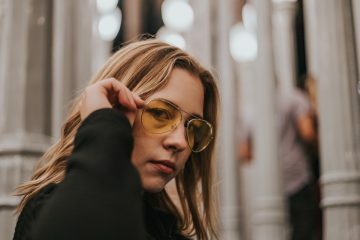 Swims are a Norwegian brand that made their name reinventing the galosh. They then brought out a range of loafers that have worldwide popularity. So know a thing or two about battling the elements. hey have a great range of jackets. Norse Projects are a Denmark based brand with a heavy fashion feel to their collections. They also have some perfect jackets for all seasons too. We think that everyone should own a good mac, and this one is a goody. 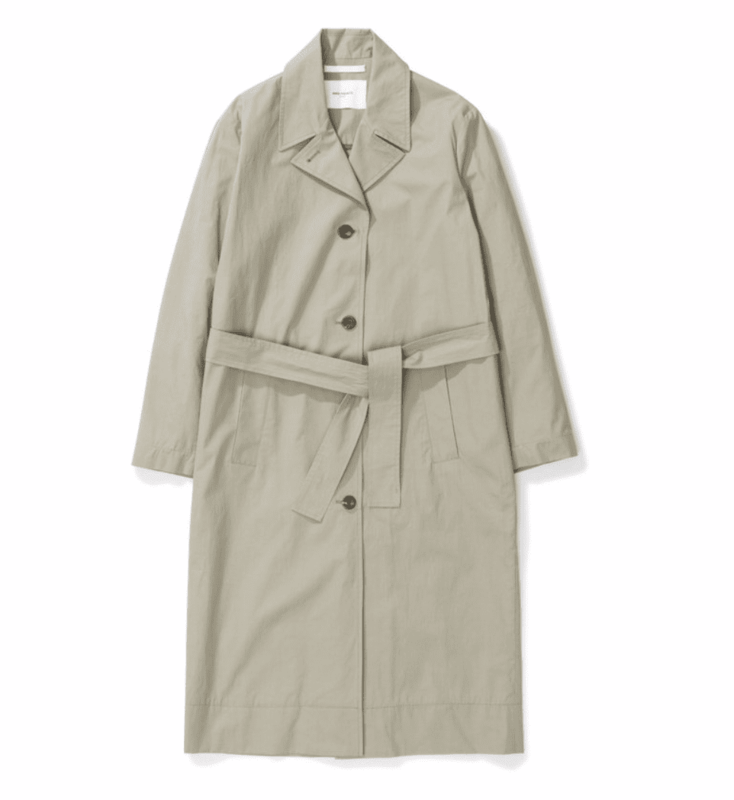 Made from heavy poplin cotton this will really stand the test of time, and stand up to most showers. The oversized casual style makes this jacket timeless. We have told you all about Fjällräven desirable bags before. However, the Swedish brand make just more than Backpacks. Yes outerwear is another speciality. 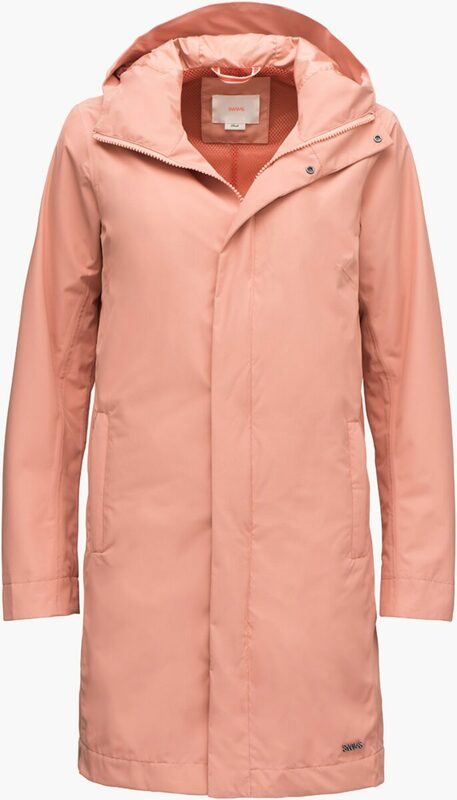 We have picked this rainproof overhead jacket which is a collaboration with Acne Studios. 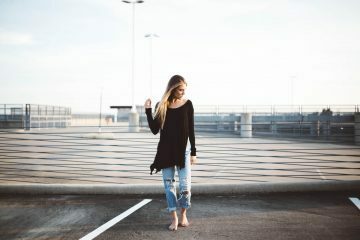 This is not only super practical but ties perfectly into the spring summer trends of 90s nostalgia and the rise in popularity of street wear. Another brand that we have discussed with you before. Well, just like Fjällräven, Tretorn also make great outerwear that we know you will love. 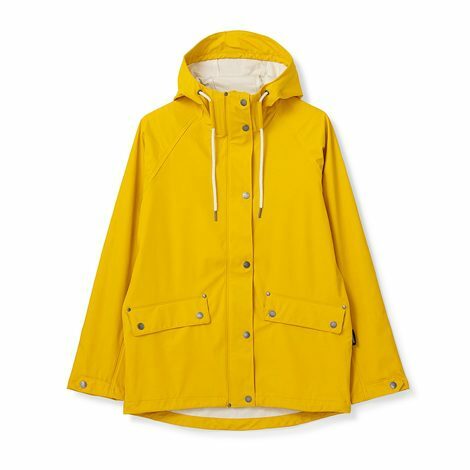 We have picked this classic rain jacket in bright yellow, which will see you through many a storm. Featuring heat welded seams for a completely waterproof finish. Made from PVC feee polyester this jacket features high eco credentials which is another reason to love it! 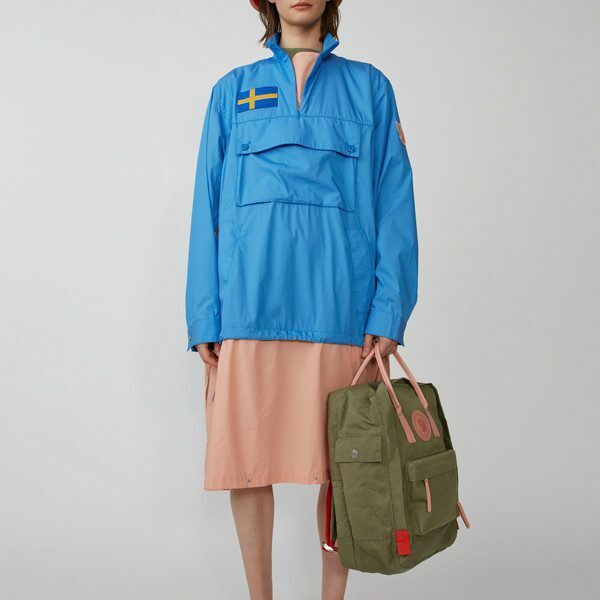 We have picked this amazing fashion collaboration from Ganni X 66°North. The jacket is a part of a collection made in collaboration with the Danish fashion brand Ganni, which you know we are obsessed with. This is a great versatile shell jacket based on 66°North’s very first outdoor performance jacket designed in the 90’s. The shell is in water and windproof 3-layer with a reinforced fabric on shoulders for better durability. You can look great and face all the elements!